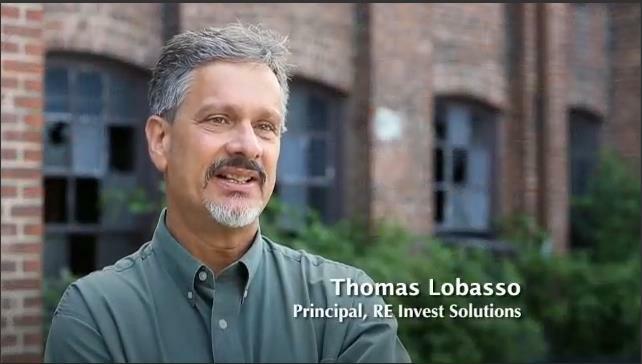 RE Invest Solutions LLC (RE Invest) offers real estate developers, corporations and municipalities creative solutions to finance, remediate and redevelop distressed and underutilized industrial properties. We provide both the investment capital and the technical resources to finance and execute the environmental elements of redevelopment projects nationwide. Learn More. The USEPA estimates that over 500,000 Brownfields exist in the United States. Redeveloping Brownfield sites could lead to $2.2B in local tax revenue, annually. 1 acre of redeveloped Brownfield corresponds to 4.5 acres of greenfields "saved." 50,000 completed Brownfield sites may have produced 1.9 million jobs and $703B in investments. Brownfield \braun-fē(Ə)ld\ — The term "Brownfield site" means real property, the expansion, redevelopment, or reuse of which may be complicated by the presence or potential presence of a hazardous substance, pollutant, or contaminant.